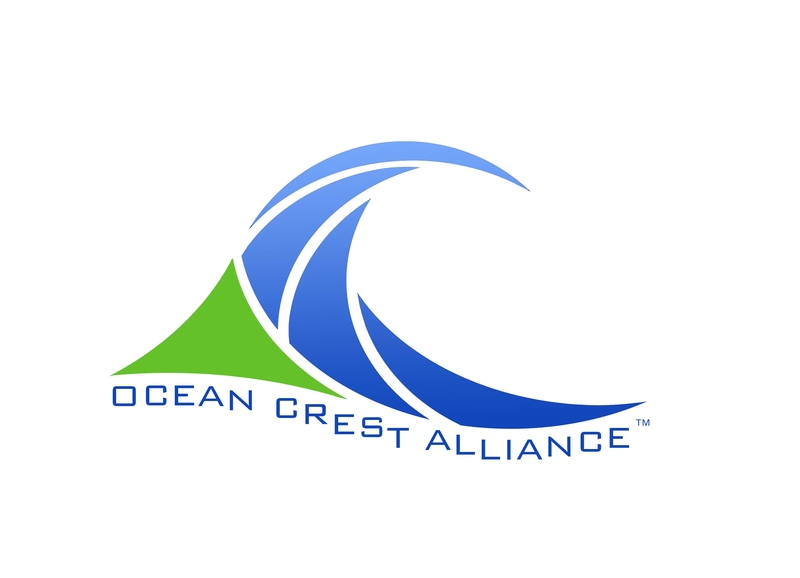 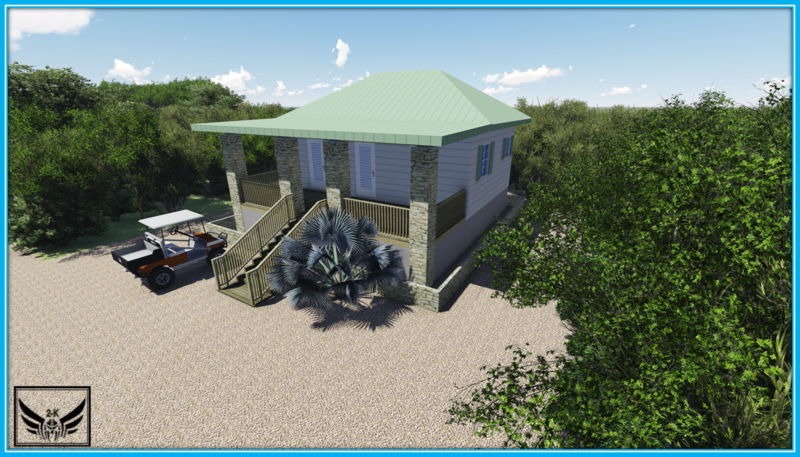 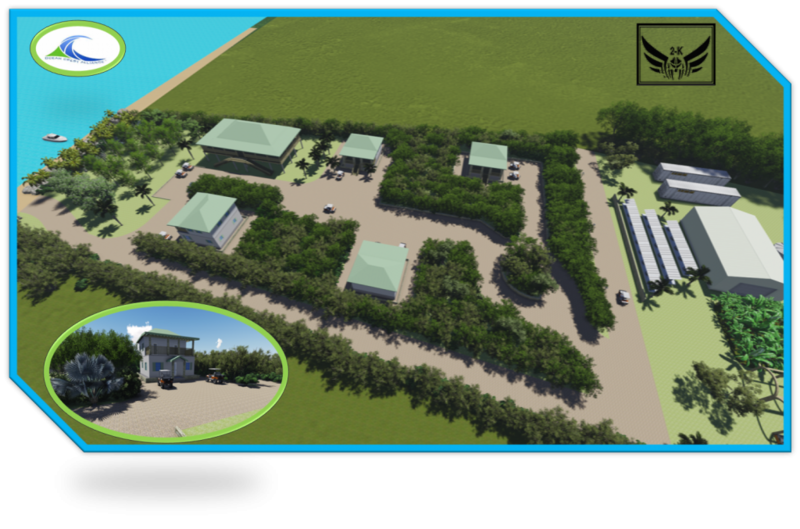 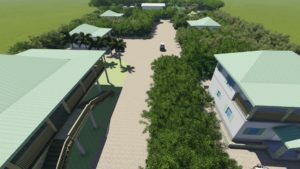 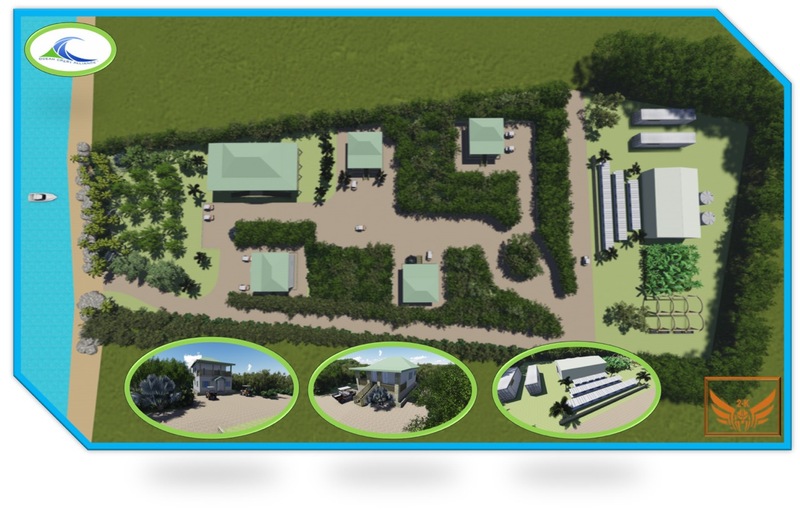 Ocean CREST Alliance Research and Educational Facilities located in North and South Long Island, Bahamas. 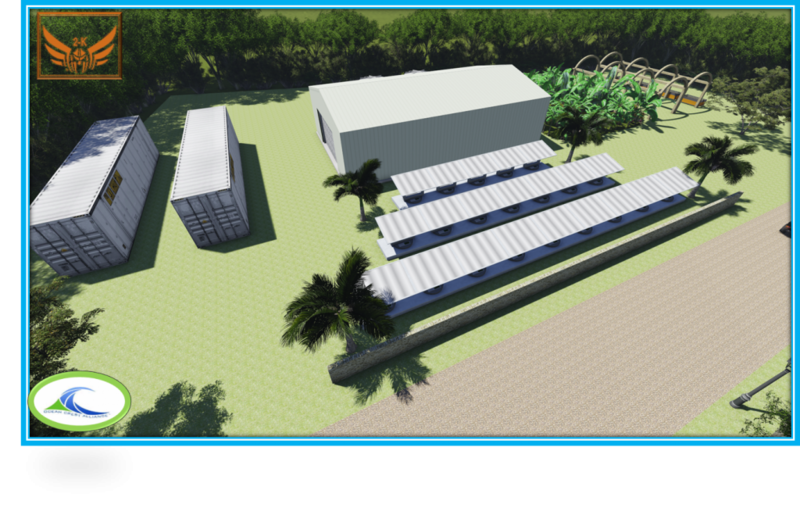 Through our unique E-share program, it is our goal to secure sustainable funding for the facilities operations. 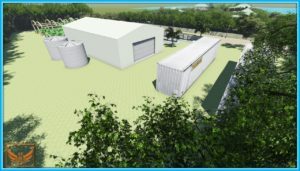 Facilities will incorporate the most advanced green building technologies, alternative energy and food production methods. 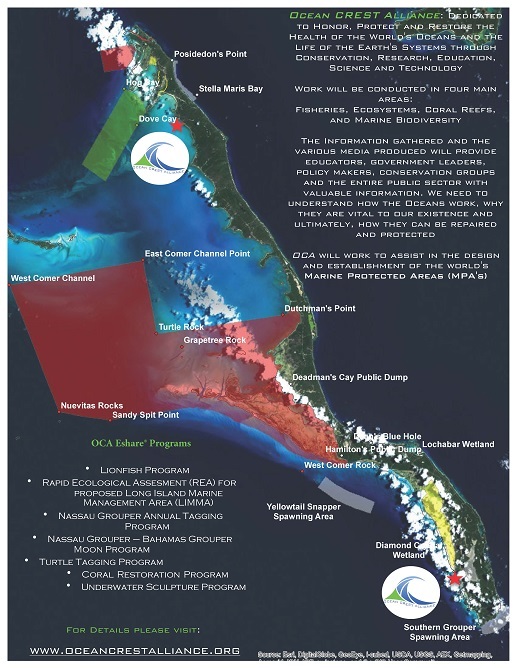 The strategic location of The Bahamas and the strong record of accomplishment of other organizations in the country provides the opportunity for the OCA Facilities to establish itself firmly as an international leader in research and stewardship of our coastal and marine resources and to help establish a “Global Network of Marine Protected Areas” – (MPA’s).